Manufacturer of a wide range of products which include duplex steel elbow, duplex steel tee, duplex steel flanges, super duplex pipes, duplex steel flanges and duplex steel pipes. 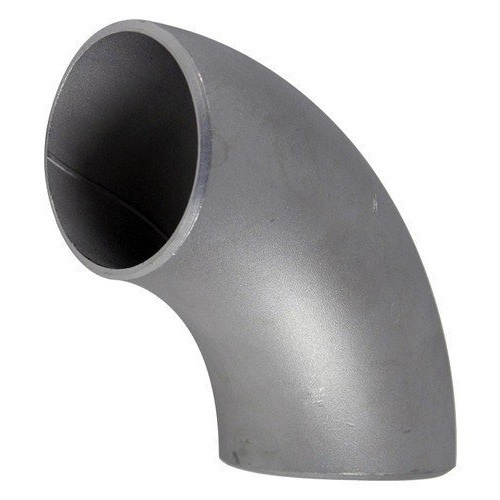 Duplex Steel Elbow Grand Metal provide a distinguished range of Duplex Steel Elbow which is manufactured using premium grade of raw material with excellent performance. These are available in various quality attributes and in sizes 45 degrees, 90 degrees &180 degree. Standard: ASTM / ASME SA 815 Grade : UNS NO.S 318. 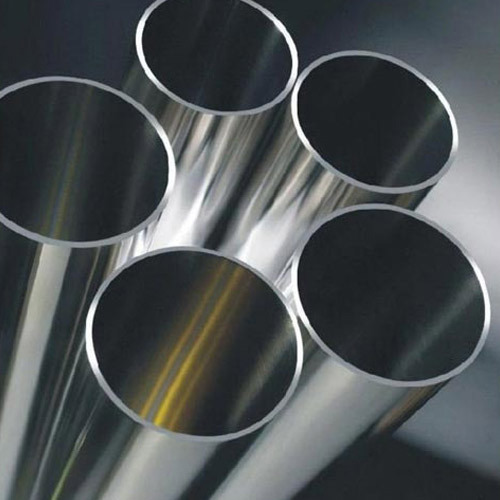 Duplex Steel Tee offered can be made available by u in different finish configuration choices as well as in industry standard options like ASME/ANSI and others. Further, these tee come in schedule options like 5S, 10S, 20S, 40S, 60S, 80S, 160S in duplex/super duplex stainless steel finish. By keeping track with market development, we are engaged in offering a supreme quality range of Duplex Steel Flanges. We are supplier of SUPER Duplex Pipes . Our all products made from high quality of raw material ad advance technology. 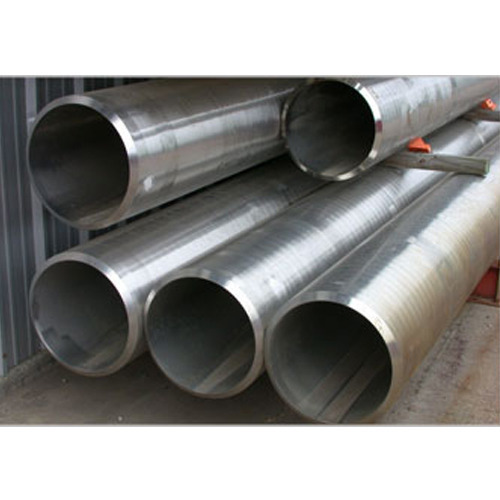 We have in store for our clients a sturdy range of pipes that are capacitated to withstand temperature variations and thus are used in heat transfer process equipment like boilers, super heaters, heat exchangers, condensers and similar applications. 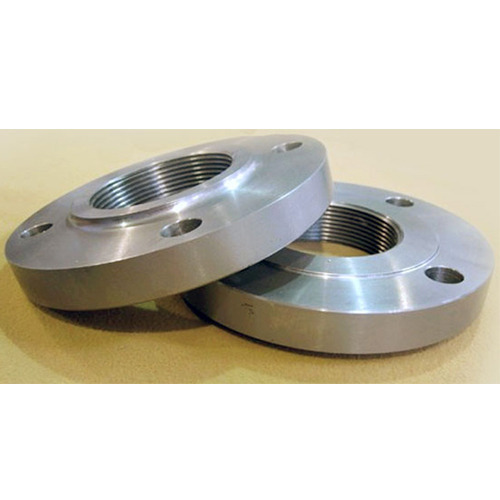 We manufacture superior quality Duplex Steel Flanges and offer those at industry leading price. 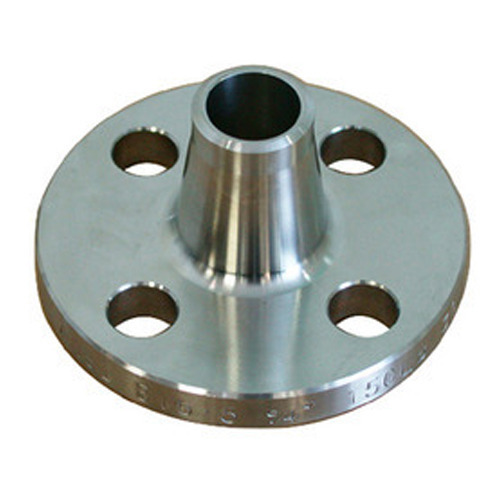 Our professionals develop these flanges by the use of finest quality raw material and cutting edge technology. These are a specific kind of holding devices used to hold pipe, steam cylinder and lens mount of any camera. Offered flanges are widely demanded by our clients for their user friendly features like easy installation, corrosion resistance and durability. Backed by rich industry exposure, we are engaged in offering an extensive range of Duplex Steel Pipes. The offered range of product is made from optimum quality material under the assistance of best industry experts and is highly acclaimed for its accuracy, durability, reliability and longer service life. Further, our clients can avail these products from us at the best market price. Standard: ASTM / ASME SA 790. Our company offer wide assortment of Duplex Steel Blind Flanges in both standard and customized dimensions. These are internal ridges used in the attachments of industrial objects. 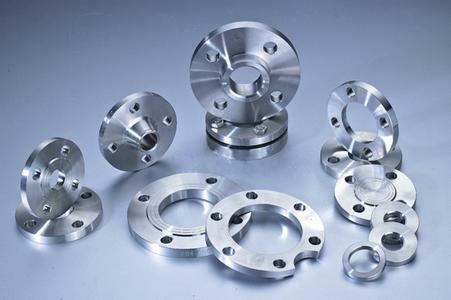 Offered flanges find their application in different engineering industries. 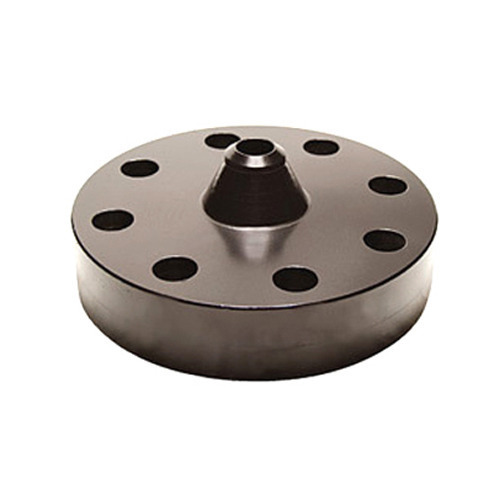 Our flanges are known for their optimum holding strength, high tensile strength and durability. 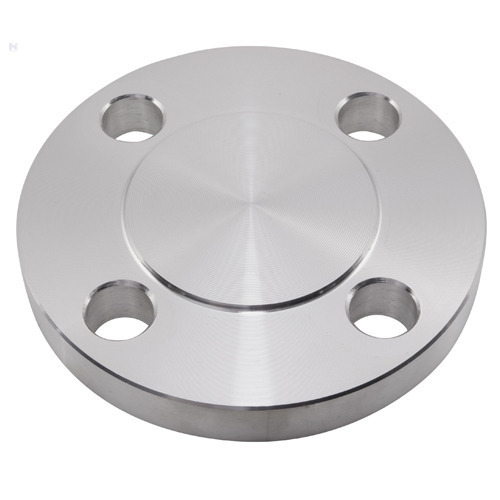 These flanges are available at industry leading prices. Moreover, we assure effective and timely delivery of our products. 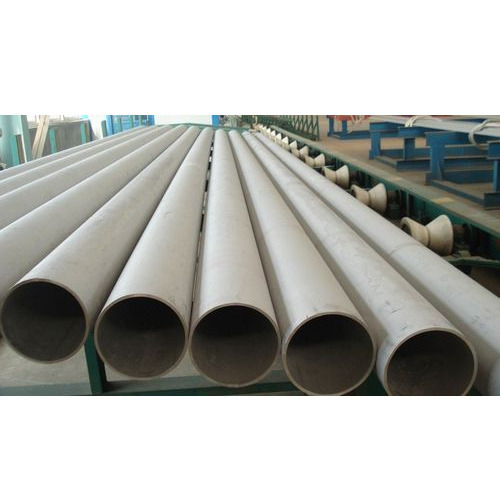 We are offering Duplex Steel Boss Pipe. Duplex Steel Reducing Flanges are designed in compliance with international quality standards. 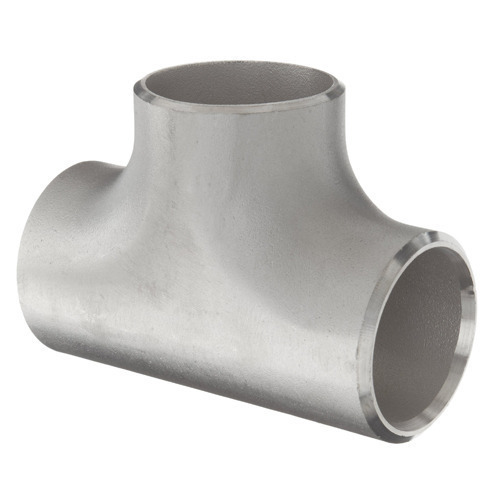 Available in all types and pressures, these flanges are widely used for pipe-to-pipe connections. 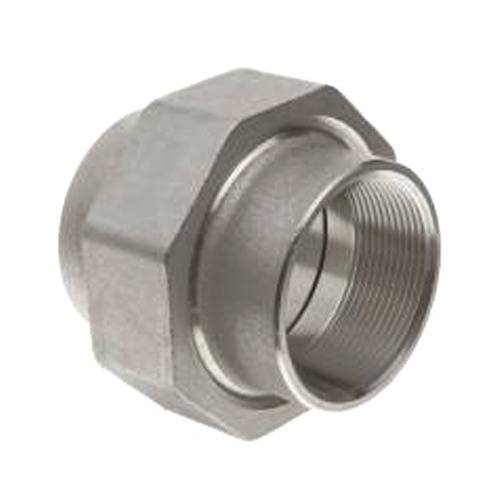 The reducing flange includes a flange with one specified diameter having a bore of a different and smaller diameter. Except for the bore and hub dimensions, the reducing flange will have dimensions of the larger pipe size. To increase the size of the flange, these are used at the outlet side of the expansion joint. 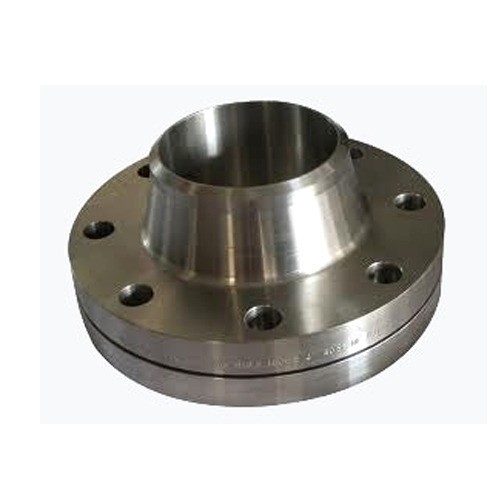 Also provides steel reducing flanges and stainless steel reducing flanges. We are offering Duplex Steel Screwed Flanges. Class: 150#, 300#,400 #,600#,900#, 1500# 2500 #. Backed by our highly skilled and experienced professionals we are offering our clients a wide range of Duplex Steel Union. 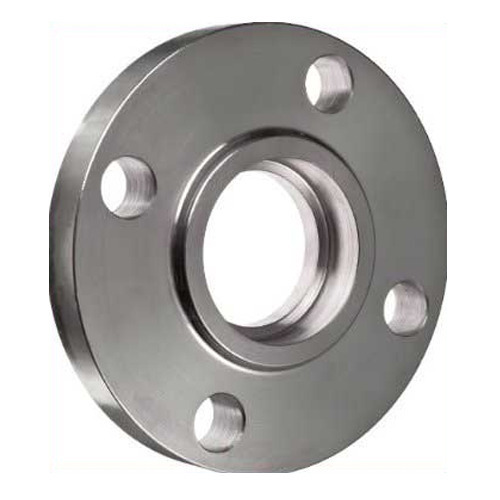 We are supplying stainless steel and Duplex Steel Weld Neck Flanges. In order to ensure quality, we follow international standards of quality and safety to manufacture these flanges. Use of qualitative material provides them spectacular durability and excellent strength. Our collection of flanges is resistant to corrosion and are available in different dimensions and configurations to suit the need of our esteemed clients. Grade: ASTM / ASME SA 182 F 304, 304L, 304H, 309H, 310H, 316, 316H, 316L, 316 LN, 317, 317L, 321, 321H, 347, 347 H, ASTM / ASME SA 182 F 44, F 45, F51, F 53, F 55, F 60, F 61. We are instrumental in manufacturing and supplying wide assortments of Duplex Steel Lapped Joint Flanges. These are holding equipment used to hold metallic devices like pipe and sensors. Offered flanges are appreciated for their compact design, easy installation and inter changeability. 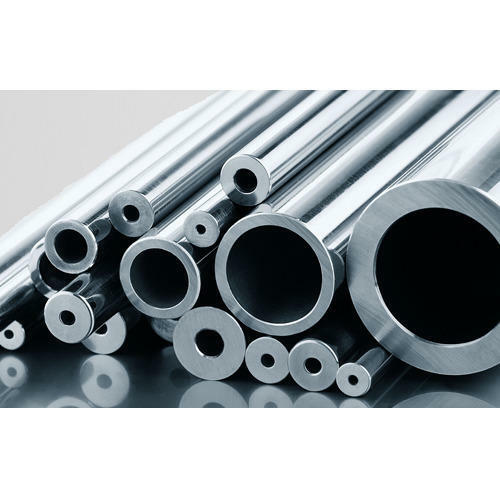 We are betrothed in offering an inclusive collection of Stainless Steel Duplex 2205 Tube to our valued customers, which are made by experienced professionals by using best quality material and top notch technology. These products are accessible in various sizes as per the variegated demands provided by the clients. Apart from this, these products are checked by quality expert team in order to dispatch a defect free assortment to the clients. 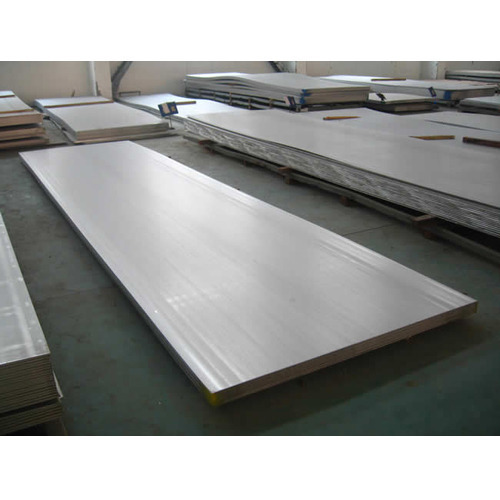 We are offering Alloy Plates SA 387.